Watch Freekey Zekey Feat. J.R. 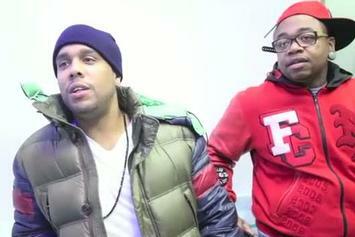 Writer & Tito Green "Becky" Video, the latest video from Freekey Zekey, which dropped on Tuesday, December 7th, 2010. Freekey Zekey's horizons are broadening with each new release, and Freekey Zekey Feat. J.R. Writer & Tito Green "Becky" Video is no exception. 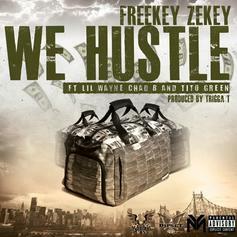 It's a worthy addition to a catalogue that has seen much growth since Freekey Zekey stepped foot in the rap game. We're looking forward to hearing more. Listen to Becky, the new track by JR Writer featuring Tito Green & Freekey Zekey which was dropped on Thursday, December 2nd, 2010.